Facebook's "You And ....." Feature - Is This New? Facebook’s “You And …..” Feature – Is This New? 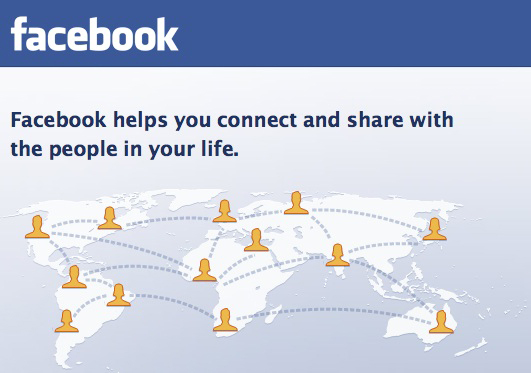 Ok, so forgive me here if I missed some new and cool update from Facebook, but what is this “You And …. ” feature that is now showing up underneath your friends profile image? Have you noticed this? Is this a new feature that Facebook leaked out without making an announcement? It’s quite possible that the feature has been out for a awhile because I really spend most of my time on SMSEO’s Facebook Fan Page, but I noticed the “You And …” feature so quickly tonight that I was thinking it was a new feature that just released. The “You And ….” feature is a link that you can find underneath any of your friends Facebook profile image and the link will be called “You And …..”, where the dots represent your friend’s name. So is this new, of has it been out for awhile and I’m just now realizing it? Or am I one of the first people to notice this feature…. ?